In the 'El Chapo' series, Joaquín Guzmán-Loera orders construction of a laboratory in Malaysia, to spread his business worldwide. 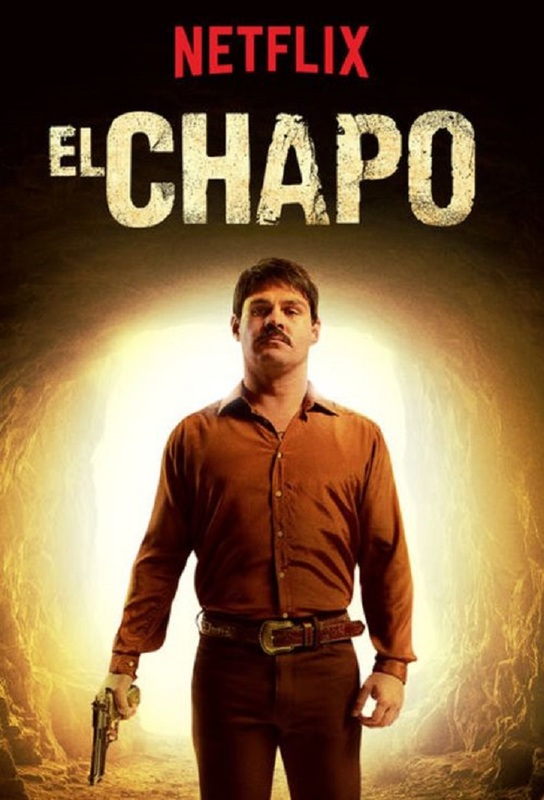 Lora, El Chapo's attorney, is threatened by the DEA and forced to collaborate with them, to teach his boss a lesson. In the 'El Chapo' series, Mayel, Joaquín Guzmán-Loera's partner and the son of Ismael, is arrested by the DEA and extradited to the United States. ‘El Chapo' finds out that Lora, his attorney, has betrayed him. In the 'El Chapo' series, the territory dominated by Joaquín Guzmán Loera is attacked by orders of ‘El Arriero'. With Berta's help, Conrado manages to keep enemies from proving his linkages with ‘El Chapo'.